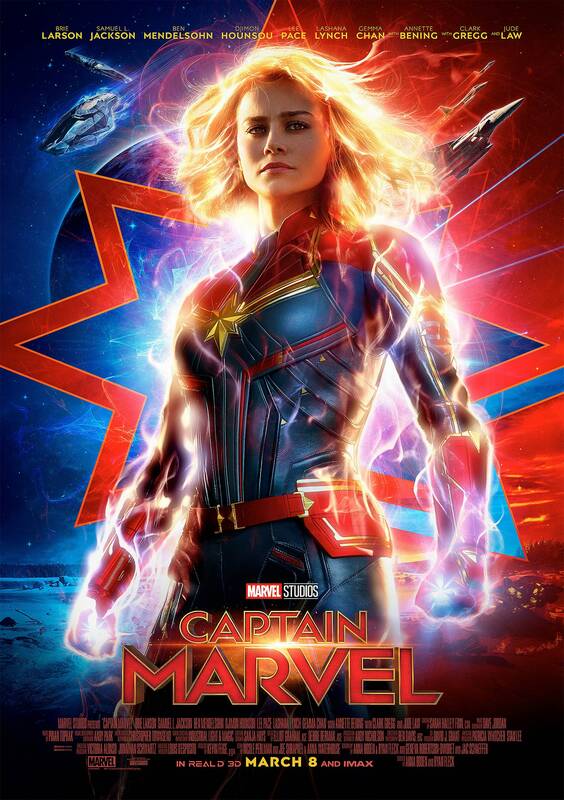 Synopsis: Set in 1995, Carol Danvers becomes one of the universe's most powerful heroes when Earth is caught in the middle of a galactic war between alien races; the Kree and Skrull. Danvers DNA was fused with that of a Kree (alien race), creating her abilities. Danvers' mentor & trainer after her "change"
Leader of the Skrull invasion of Earth. Skrull are a shapeshifting species. Last edited by Dr Mordrid; 21st January 2019 at 23:07.